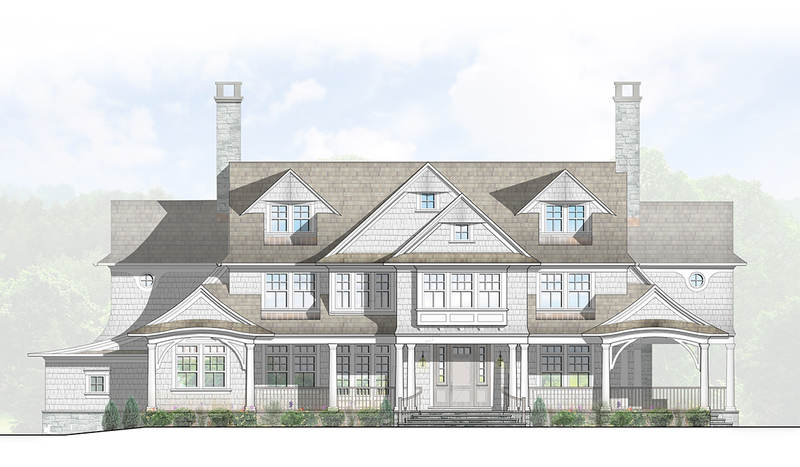 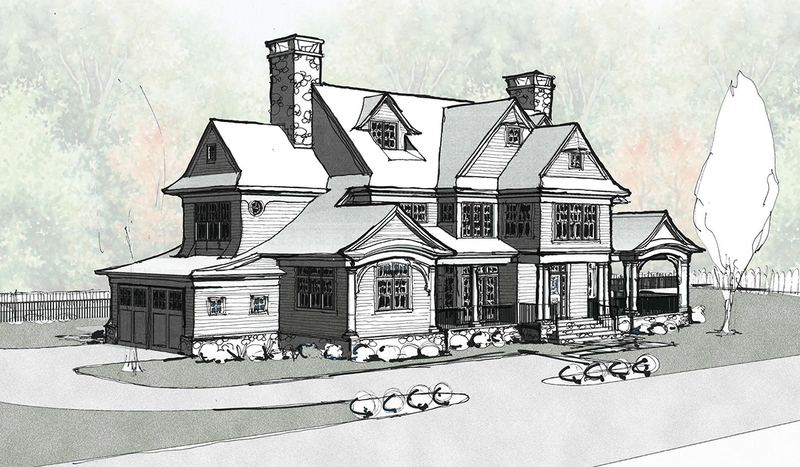 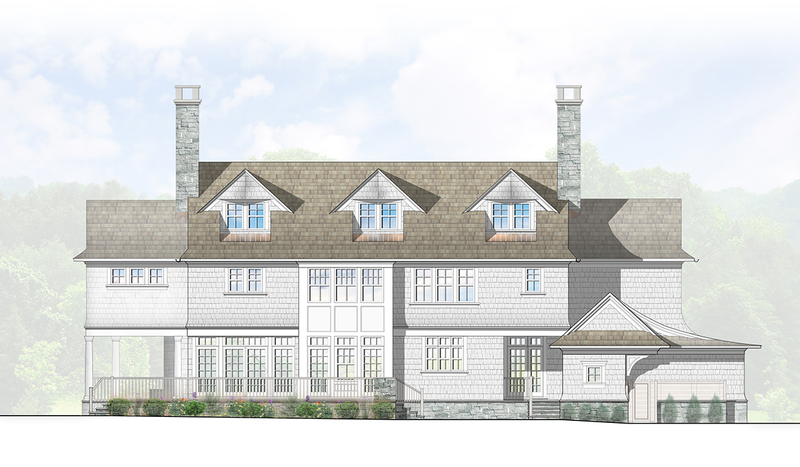 Located in Darien Connecticut this sophisticated beach house will be built for the modern family. 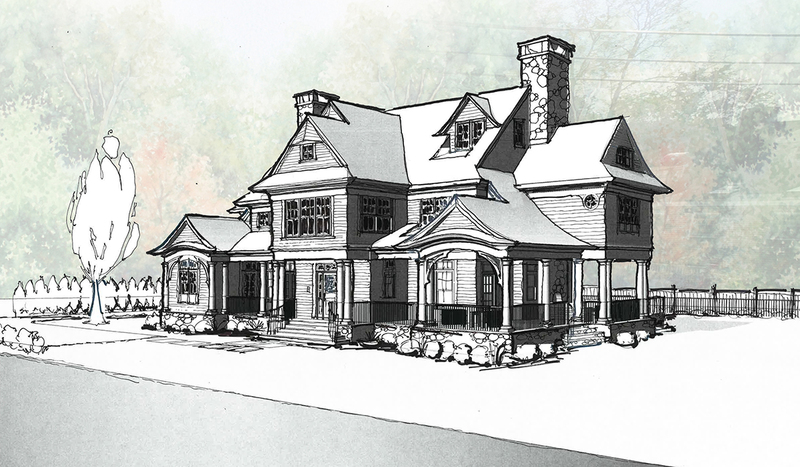 Extremely open floor plan with combined living spaces and just enough classic style to make its a timely original. 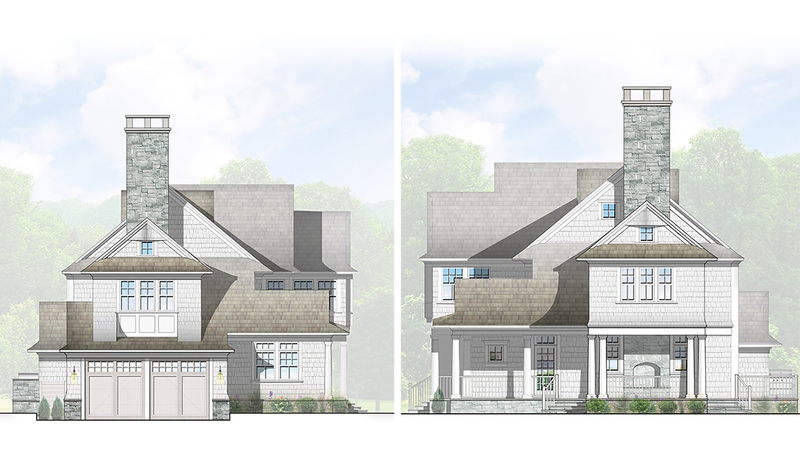 Raised terraces and outdoor living spaces help this home feel much bigger than it is and offer the owners room to stretch out.